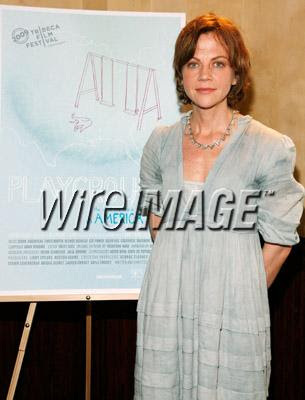 l o u p * c h a r m a n t: Libby Spears at Playground Screening Gala. Libby Spears at Playground Screening Gala. Director Libby Spears in hand-dyed Indigo Loup Charmant Dress & House of Lavande Jewelry, at the Screening & Gala for her film, PLAYGROUND; at the Bowery Hotel. more images here. & here.